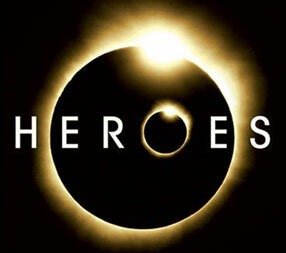 I recently started watching Heroes, streaming it through the Netflix app on my Xbox 360. Its an interesting show, but I think as far as dramatic stories of superhuman power go, its a little shallow in its symbology and the moral lessons it tries to teach. If you’ve ever talked to me about “guilty pleasures”, I’m sure you’ve also heard my lectures about the finer points of balancing story and moral lessons in TV series. Thats a post for another day though. 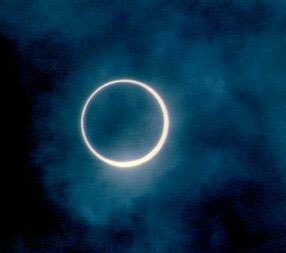 What brings me to the topic today is that I just read about Monday’s annular eclipse that’ll be visible for the folks that happen to live or just happen to be in the vicinity of the Indian ocean. So there you go, good time to start watching the show if you’ve been thinking about picking it up – Netflix has the first three seasons available for Instant Streaming. And if you’ve been meaning to read up on celestial mechanics, check out Wikipedia’s article about the Solar Eclipse phenomenon.